HELP !!! 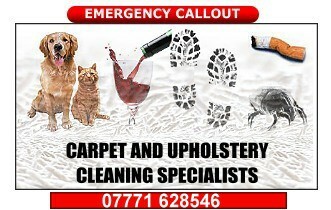 …….. What Can I Do In A Carpet Emergency ??? Use a spoon or dull knife to gently remove any solid materials from the stain area. Work from outside of stain inwards, slowly, and prevent any spreading. Apply detergent (i.e. Vanish) directly in spray form or by using a white towel for solution. Dampen the fibres in the stained area with the cloth but avoid saturating the fibres. Wipe gently and turn the cloth frequently. Do nor use a brush, scrub or rub. Work the solution gently to the base of the stain. Rinse the stained fibres with clear lukewarm water. Cover the spot with absorbent white towel and repeat light rinsing if required. Air the stained area well to ensure a rapid drying. 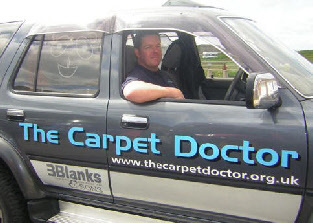 Remember, the faster you treat a stain, the less likely it is to be permanent. We will ensure the stain is treated in the best possible way. 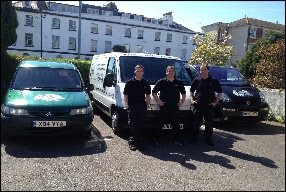 …for an emergency call-out or to arrange a free quote.